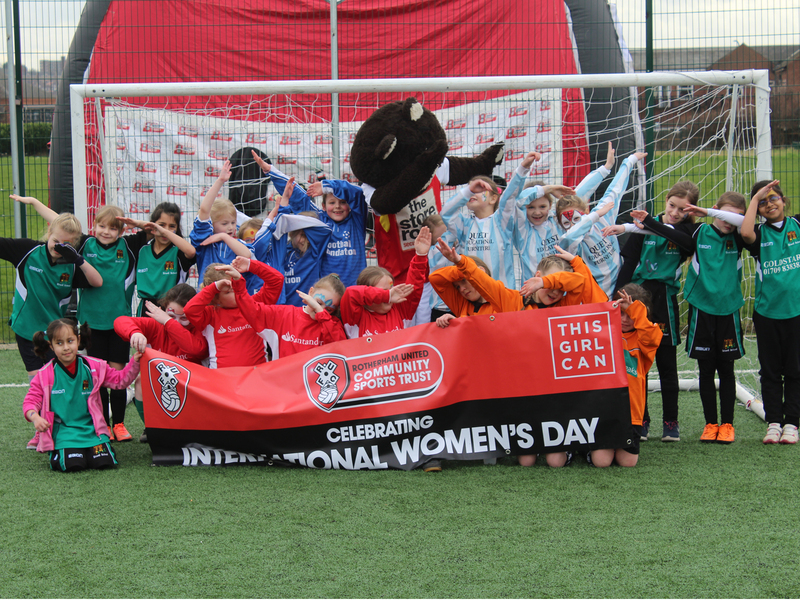 Celebrations started with their home game against Aston Villa on the 4th of March where they invited partner clubs and their own female teams to get involved in the match day activities. This included the U11’s team playing a community game at the half time interval, young players being ball-girls, and over 100 girls doing a lap of honour at half time. The football stations focused on health and well-being, as well as developing football skills. 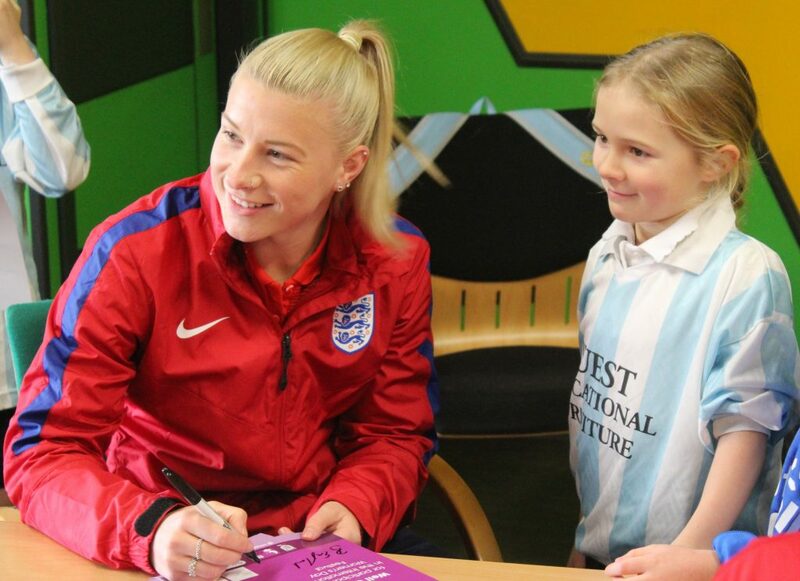 The day was topped off by a surprise visit from England U23 and Chelsea player, Bethany England who got involved in photographs, auto-graph signing, and a Q&A with the players.